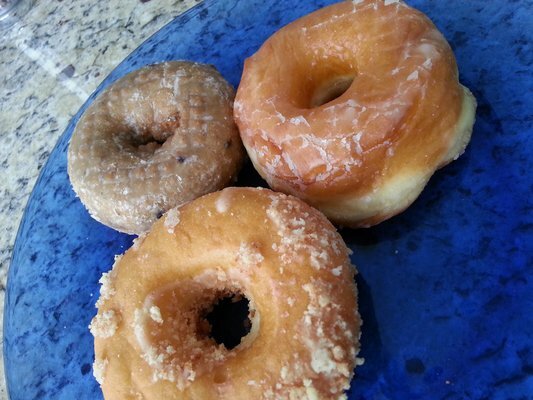 Thinking about donuts takes me back to many Saturday mornings as a kid, when my dad picked up a dozen of the sweet, sugary treasures from Dunkin’ Donuts. 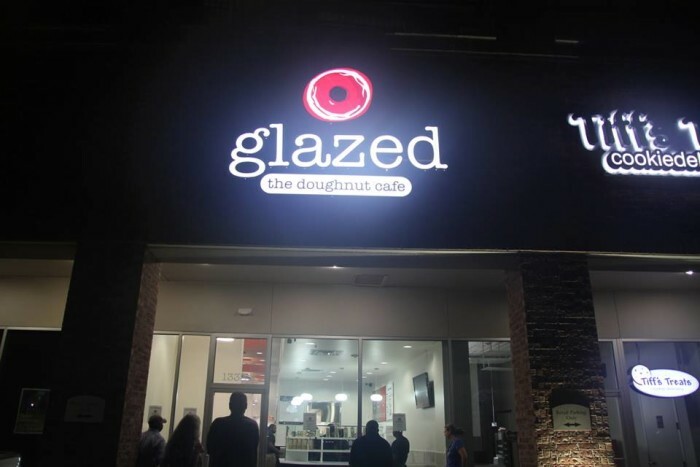 The combination of the fried dough, the delicious chocolate and strawberry glaze, and the burst of sweetness could put anyone in a food-induced coma for days, and I really don’t think anyone would mind. 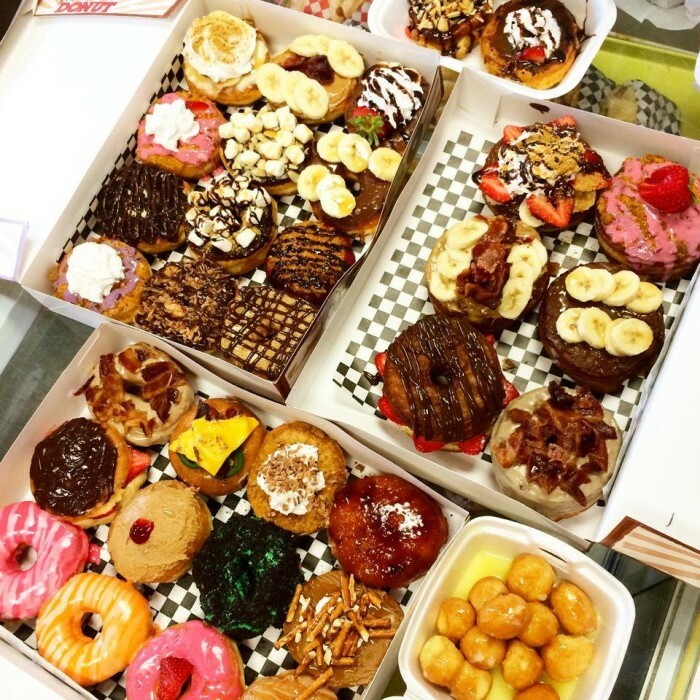 Plus, when you live in a state that made Thrillist’s list of “The 21 Best Donut Shops In America,” not once, but twice, you won’t need much persuasion to jump out of bed and get yourself a box or two. 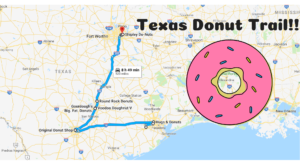 I’ve searched far and wide for some of the most delectable, decadent, and delicious donuts money can buy, and I have to say – a donut tour of Texas is definitely in order. Big. Fat. Donuts. No understatement there. 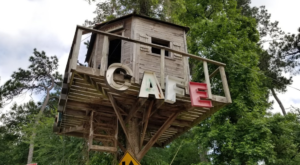 I will need a few articles just to cover the sheer badassery of this Austin donut shop, and I have to say, I think the others on the list have some tough competition. 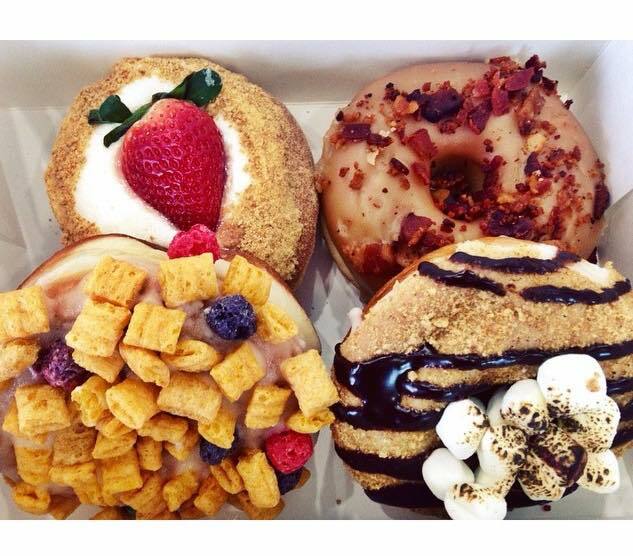 Whether you want sweet breakfast donuts topped with peanut butter and chocolate fudge, a finger-lickin' good donut burger, or a the famous "Mother Clucker," donut connoisseurs everywhere will simply have no words when they try it. Both because they'll be too busy stuffing their faces, and also because this is arguably the BEST donut shop in all of Texas. 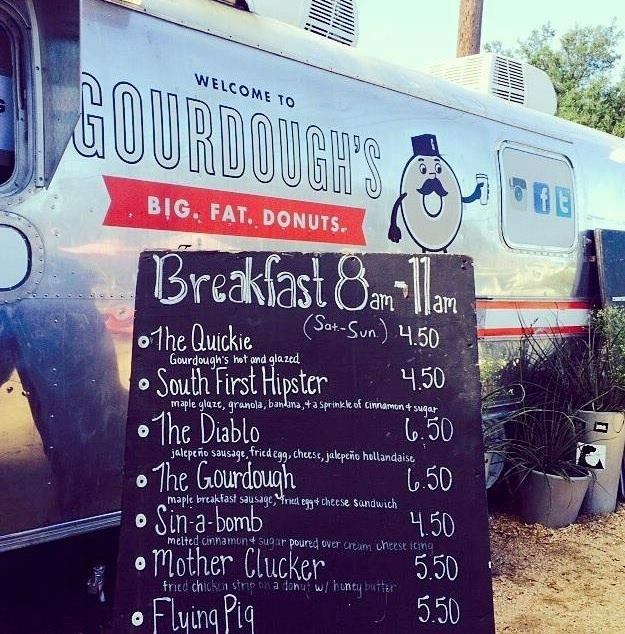 Try it for yourself at three Austin locations, listed on their website: http://gourdoughs.com. 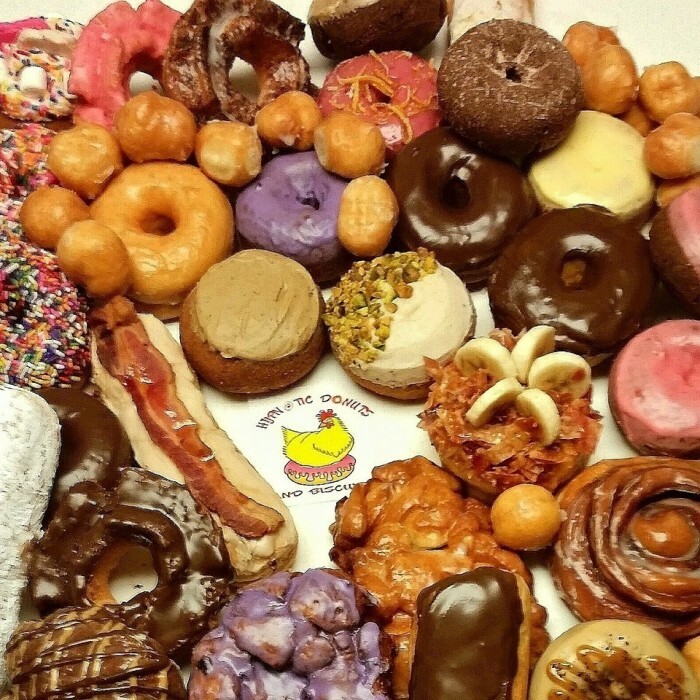 By the way, this made the #1 spot on Thrillist, so you can rest assured that this place will completely blow you away when it comes to donuts. 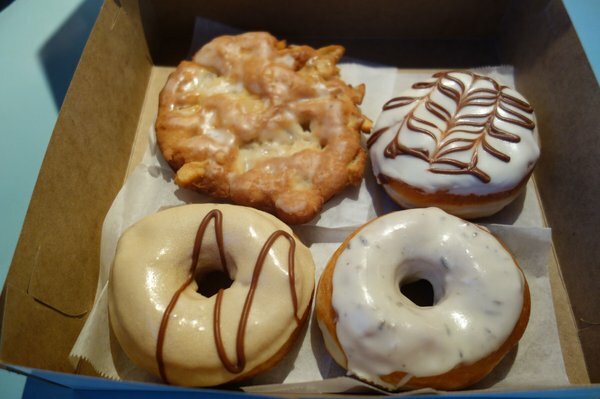 Okay, so you won't get wild and crazy flavors here like you can at Gourdough's, but this place serves up traditional donuts like nobody's business, and for ridiculously cheap prices. They also cook up kolaches, so do yourself a favor and get a couple on the side. 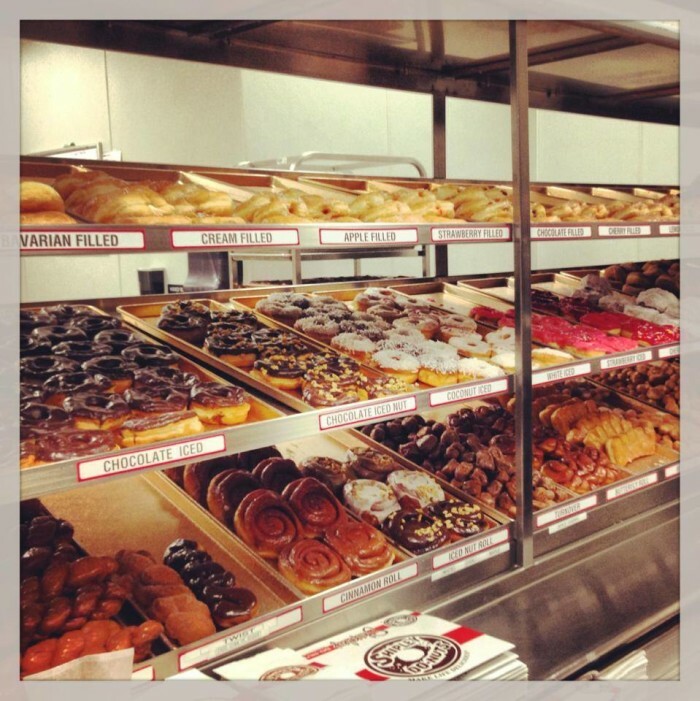 They also made Thrillist's best donuts list, so you know you're getting some quality donuts here. You'll find them at 1103 W Gray St Houston, TX 77019. 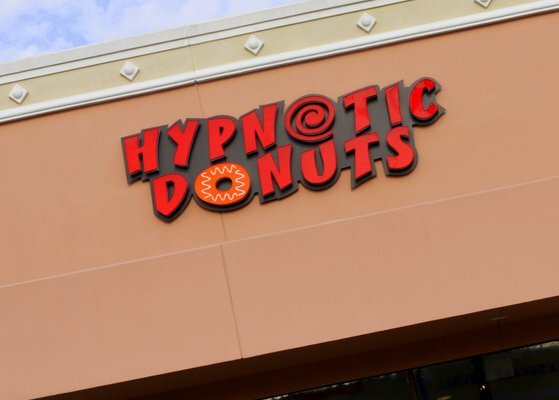 Even though this chain has gotten wildly popular since its humble beginnings in Houston in 1936, I still had to pay homage to the donut shop that changed the history of donuts forever, and showed us how donuts are supposed to be done. 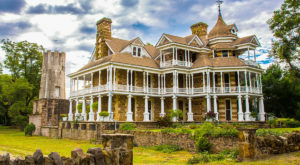 They have many, many locations throughout Texas, so check their website for more info. You will never leave disappointed with a Shipley's breakfast; you can count on that! 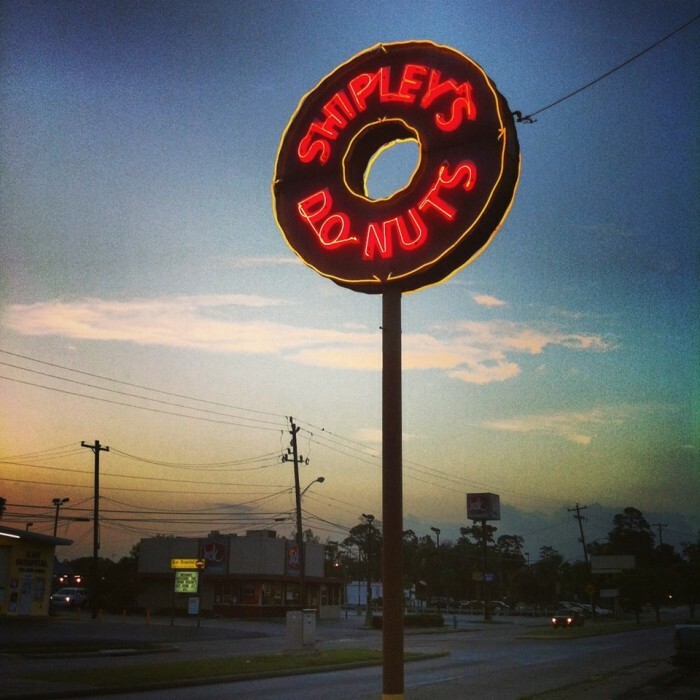 Some Houstonians claim this little donut shop is even better than Shipley's, so I thought it was well-deserving of a spot on this list. 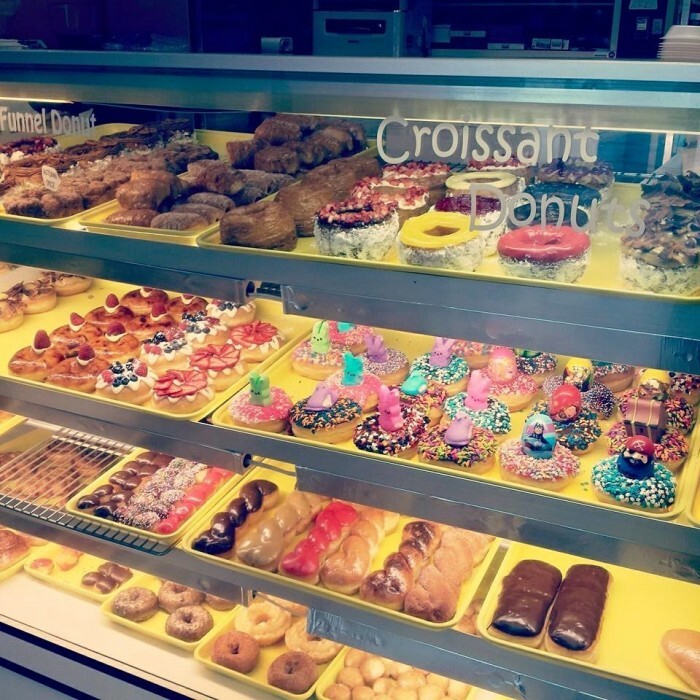 You will find the classic donuts you love and enjoy here, plus donuts covered in a variety of sugary cereals like Captain Crunch, and seasonal flavors as well. You can't go wrong here y'all! 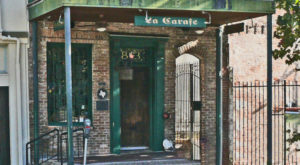 Located at 3601 Westheimer Rd Houston, TX 77027. I seriously had trouble picking a photo for this one; they all looked so divine! 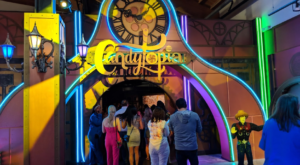 People form a line around the corner for these magical culinary creations, and you will find flavors so out-of-this-world that your taste buds will literally do a dance of approval. 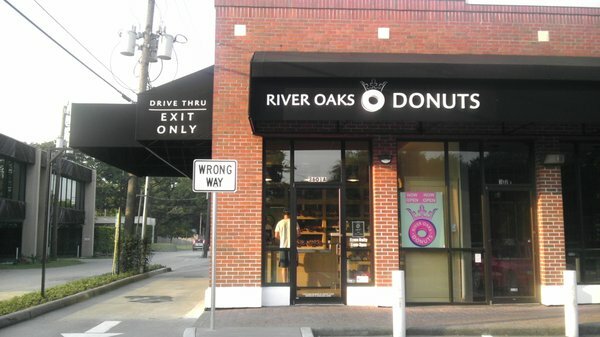 They truly know how to create the perfect donut, so give them a taste at 1333 Old Spanish Trail Unit E Houston, Tx 77054. Once again, I had extreme difficulty choosing a picture that would do this amazing donut shop justice, but truthfully, the only way to really do it justice is to try it out yourself. 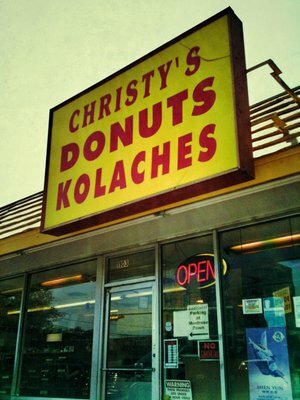 This place continually makes the top spot for best doughnuts in the Dallas area, and for obvious reasons. 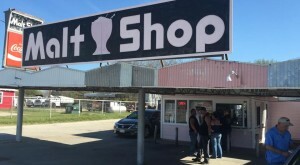 They have all sorts of unique and odd combinations that cater to the true foodies of Texas, so make sure to stop by at either their Dallas or Denton store - locations listed on website. 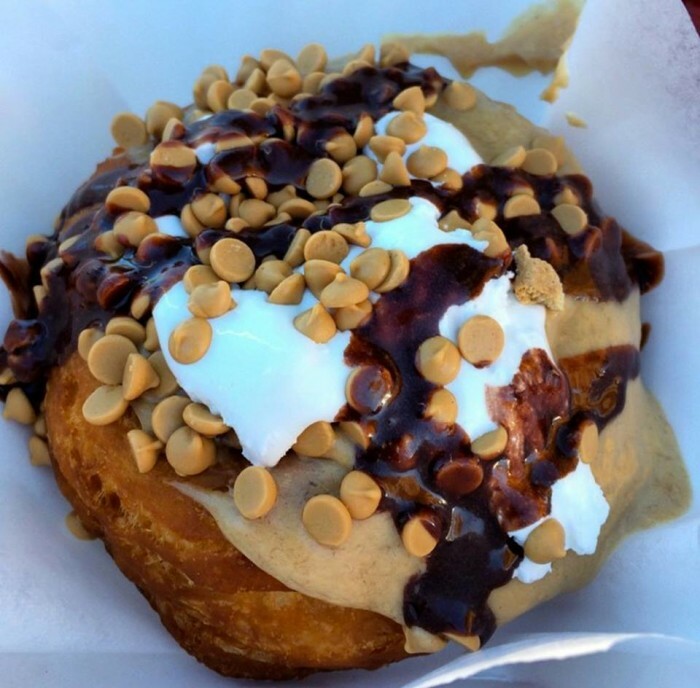 Please don't leave the Dallas area without first trying Jarams; Yelp users swear by the maple bacon, S'mores, Nutella, and Creme Brulee, plus many other quirky flavors to satisfy your sweet tooth. Check em out here: 17459 Preston Rd Dallas, TX 75252. 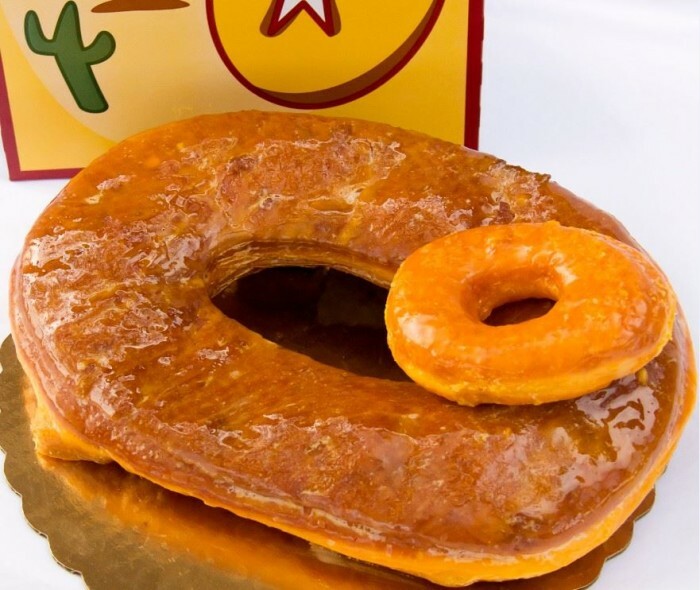 People come from miles around to try their famous Texas-sized and glazed donuts, but they also do eclairs, cinnamon twists, and chocolate donuts just as well, too. 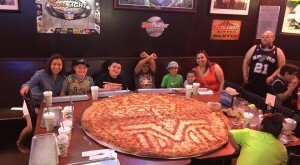 If you're in the area, definitely give them a visit at 106 W Liberty Round Rock, TX 78664. 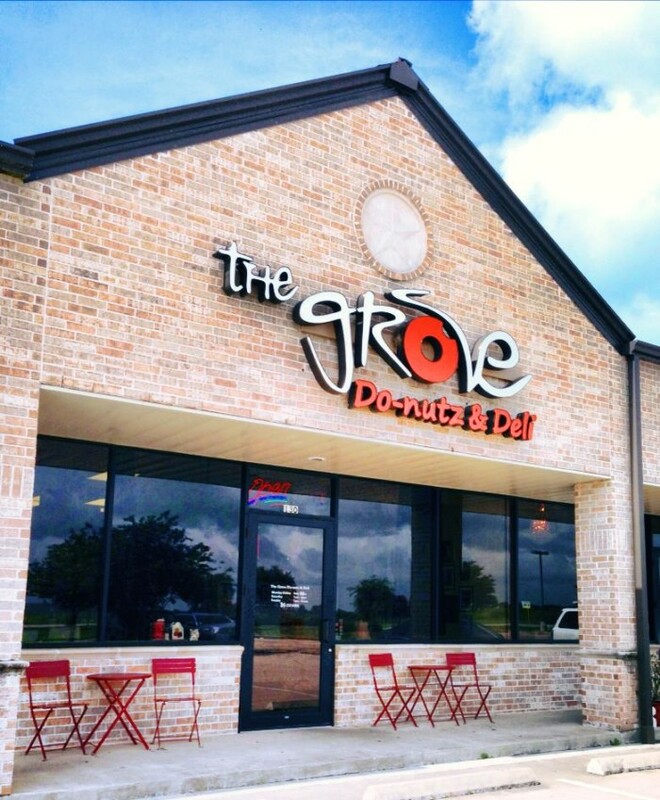 Houstonians go crazy over this donut shop, and you will do once you step inside. 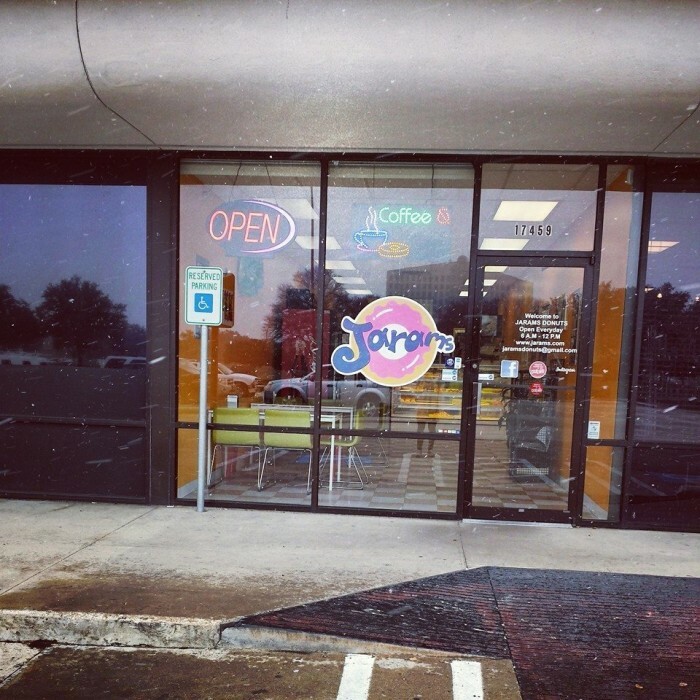 They have all sorts of decadent and off-the-wall flavors, so try it first hand at 815 Plantation Dr Ste 300 Richmond, TX 77406. 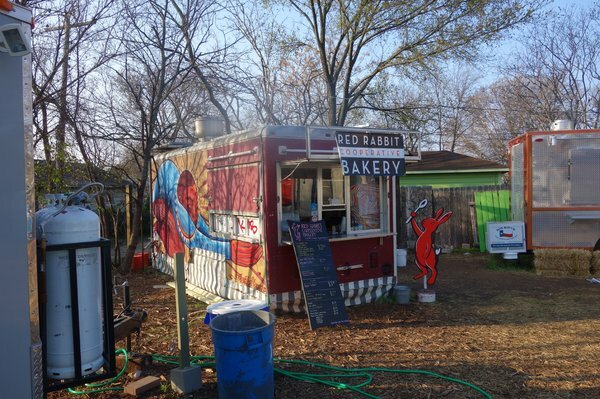 This cute little co-op in Austin serves delicious, organic, totally vegan donuts and muffins out of many different stores throughout the city, but don't worry meat-eaters and vegetarians, these donuts will not disappoint. No matter your diet, your taste buds will be thrown for a loop when you try the Vanilla Lavender Glazed, Austin Cream Pie, and Maple Glazed with Walnuts. 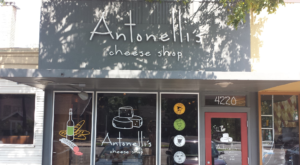 Find their actual store at 2007 Mueller Central Dr Austin, TX 78723. 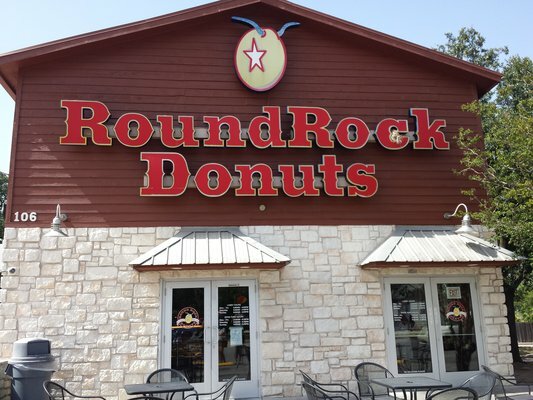 I have to say – this was one of the most difficult articles I’ve ever written, because Texas has so many great places to get a donut, whether you want a classic or more out-there variety. Now that you’re drooling over your keyboard, I’m sure you will want to try some of these yourself before the donut cravings get too serious. 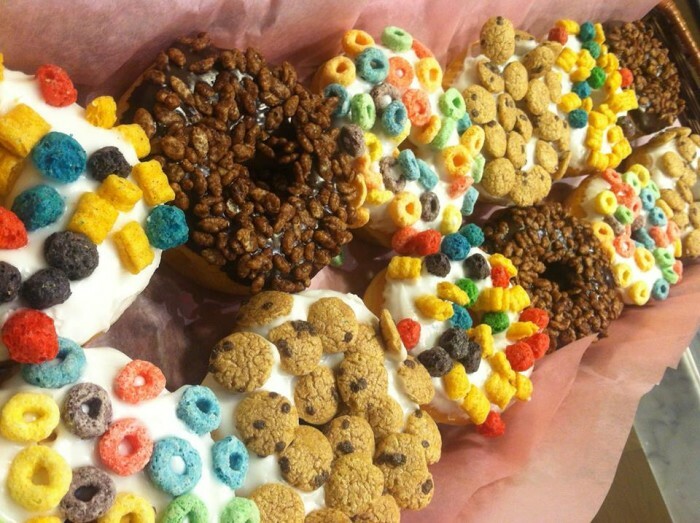 What other donut purveyors do you think deserve a spot on the list?